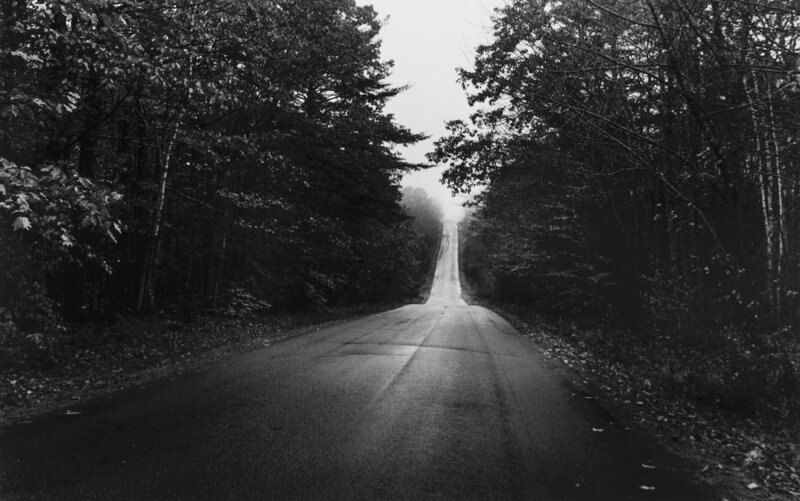 Eleanor Owen Kerr, "The Road to Hope," silver gelatin print, 20 x 24 in. Eleanor Owen Kerr, "Sun and Shadow," silver gelatin print, 24 x 20 in. Kerr's photographs are her black and white pictorial response to the natural world. Her photographs explore a nature that speaks simultaneously of ephemera and permanence, reflections and revelations. They are signposts, reminders and guides to the experiences possible when we are truly still. She was the recipient of three 2008 LUCIE International Photography Awards and a 2006 finalist in the Black and White Spider International Photography Awards. Her work is exhibited annually in galleries in New York, Baton Rouge and New Orleans, as well as in juried shows around the country. Her photographs were on view by invitation to the U.S. State Department’s ART loan program from 2006-2009 to the U.S. Embassy in Pretoria, South Africa. In 2005, Eleanor completed a Professional Certificate in photography at Rockport College. She also studied privately with internationally renowned photographer, Paul Caponigro. This exhibition is presented alongside the latest works from Rob Carpenter and Matt Morris. All works from these four artists are on view, free of charge, during normal gallery hours (12 - 6 p.m., Tue - Sun) through February 28, 2019.